This E'KLAAR sister company was created in 2015 as a way to share my love for adventure, my need for cozy and quality products as well as my passion for being outdoors. 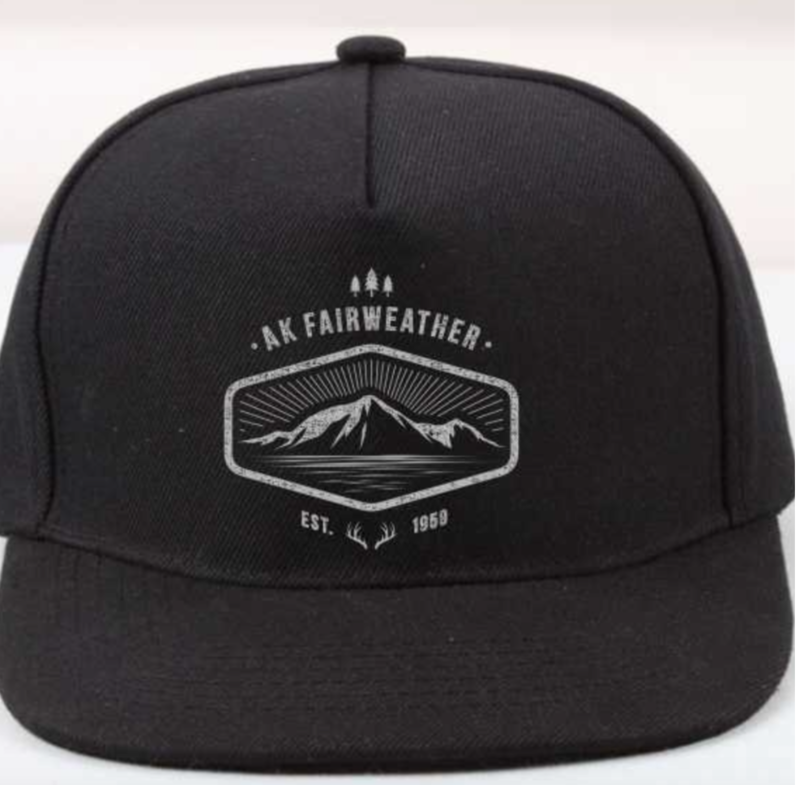 AK Fairweather products morph from campfire to city with neutral colors and styling. Click on the link below to check out the new website.